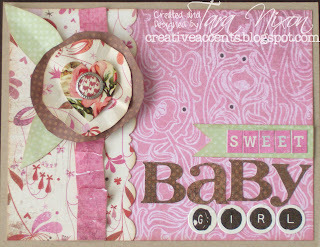 With all that pink, a baby girl card seemed like a good project! 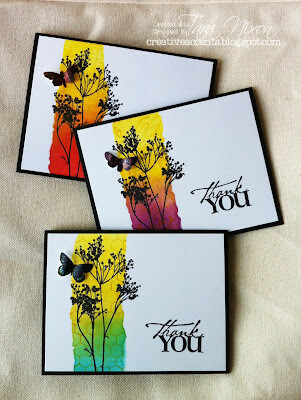 Love the mixed letter stickers from this month's kit! 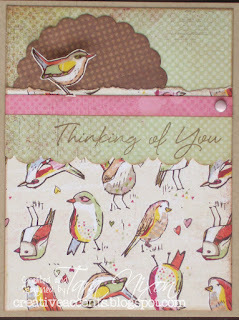 This bird paper was a fave of ours, I've kept the card simple and paired it with a sentiment from Hero Arts. Very nice Tara! 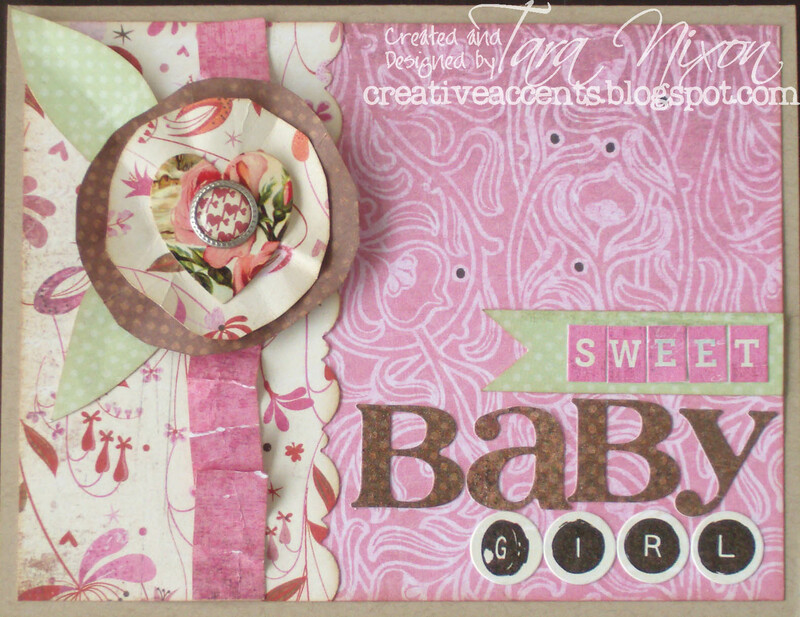 Perfect baby card and works well for the thinking of you as well. Those little birds are soo cute!